The patriotic spirit of America is alive and well in the City of Ridgefield! Join us for this great parade! 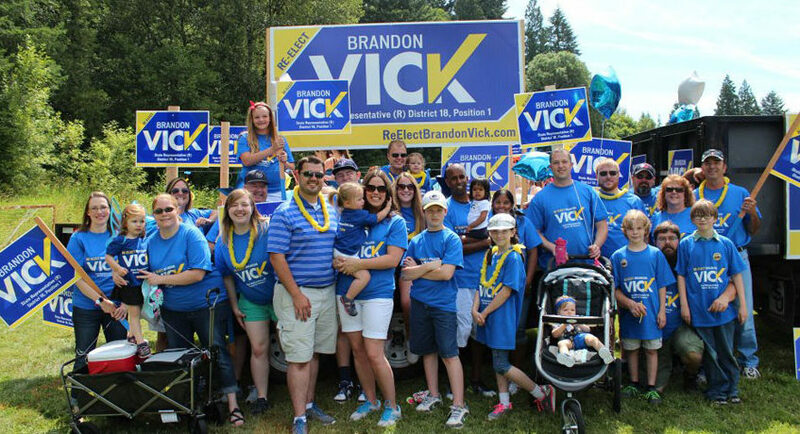 Email brandon@electbrandonvick.com for details. ©2016 ElectBrandonVick.com All Rights Reserved. Paid For By Committee To Elect Brandon Vick.